Jean is available for keynotes, workshops, presentations, and seminars both in person and online. 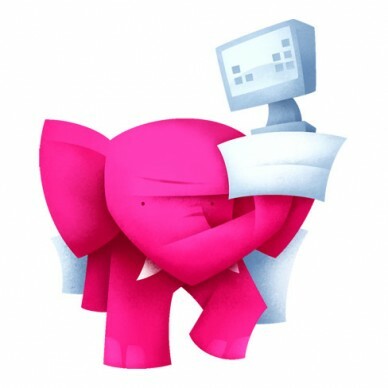 Every practice has a pink elephant. It’s that problem in your practice management that just never quite gets fixed. You’ve created work-arounds or promise that you will get to it—someday. At Information Managers, Jean helps you to deal with the elephant in the room. We're here to help you. Information Managers specialises in health information management, policies and procedures, records management, clinic management, practice efficiency and workflow consultation as well as privacy and security in the healthcare sector. We work with practice managers, primary care facilities, health service providers and vendors. We ensure that your office practices not only meet legal requirements, but are streamlined and efficient, making sure that all parties involved feel secure about their personal information. 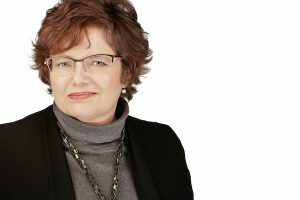 Your Practical Privacy Coach and Practice Management Mentor with Information Managers Ltd.
Jean helps independent healthcare practices with practice administration, privacy awareness, privacy breach management, and legislated regulation compliance in Canada. Jean's career started as a receptionist and transcriptionist in a busy family medical walk-in practice. She moved into health records and health information management and hospital administration in hospitals, regional health authorities, cancer agencies across Canada and Alberta Health. Now, Jean specializes her consulting practice to independent healthcare practices who want to start, grow, or fix their practice administration so that healthcare providers can focus on providing quality healthcare services. 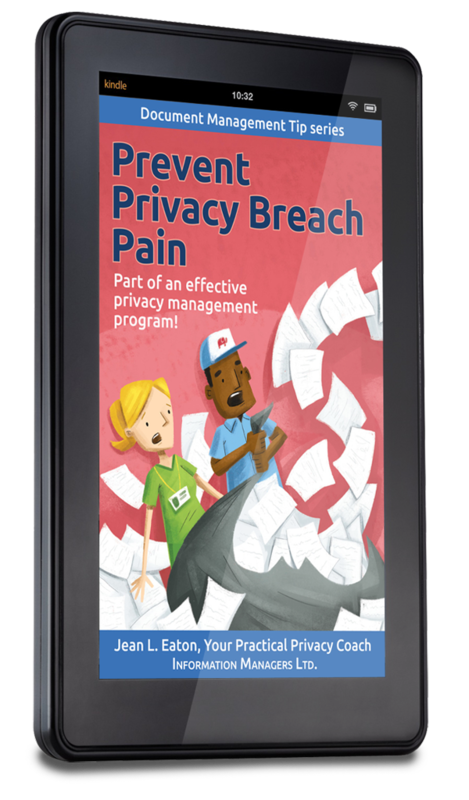 Jean provides training to businesses including healthcare on practical privacy and security best practices and privacy breach management. Jean develops and provides training on personal information and health information privacy and security; customizes policies and procedures and Privacy Impact Assessments for hundreds of health care providers and primary care private clinics. You know your practice better than anybody else. If you had the right tips, tools and templates and Your Practical Privacy Coach to help you, you can develop a practical Privacy Education program for your office, improve patient satisfaction, meet legislated and college requirements, and prevent big fines (or worse!). Jean is the podcast host of Practice Management Nuggets Webinars – the perfect lunch break for busy practice managers – only 30 minutes and it’s free! Document Management Tips – templates of policies, procedures and documents to support your administration practices. Practice Management Nugget webinars with guest experts who are practice managers, healthcare providers, or trusted vendors who support healthcare practices. Training materials and on-line webinars and in-person workshops across Canada. Having worked with health records and primary care organizations for over twenty years, I am an experienced leader in health information management. In the last 7 years my practice has been focused on primary care in Alberta. My consulting service includes physicians, pharmacies, chiropractors and other primary health care providers and Primary Care Networks (PCN). I have speaking engagements with larger clinics and agencies, professional associations, and university and college training programs for health service providers and administration service providers. I author Privacy Nuggets, post regular blogs on the Information Managers site, and am a guest contributor. I am constructively obsessive about privacy and security when it comes to the handling of personal information, particularly in primary health care settings. I provide webinars, workshops, and consultation on practice management and privacy legislation that are actually fun and practical.